The above fee does not include web hosting, theme customisations or ongoing maintenance. Website content is usually provided by the client. We offer recommendations for web hosting although you are free to choose your own host if preferred as long as it complies with WordPress requirements. Want more information on the website process and how we work? Go here. 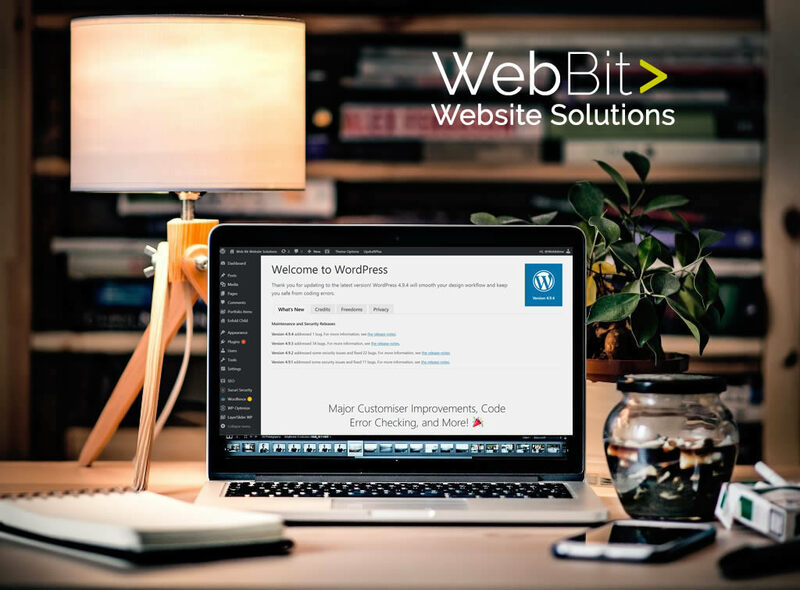 Choose from thousands of professional WordPress themes designed for the world’s most popular content management system. Responsive templates for blogs, magazines, corporate, creative, eCommerce, education, entertainment, nonprofit, real estate, technology or weddings. We setup and customise WordPress themes according to your needs. WordPress© is a registered trademark.